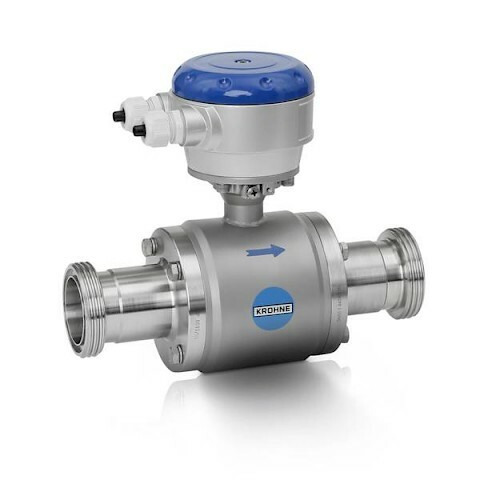 Optiflux 4000 series is the process electromagnetic flow meter, with a proven installation base. Its all welded construction and high standard of build materials offers good corrosion, erosion and abrasion resistance. 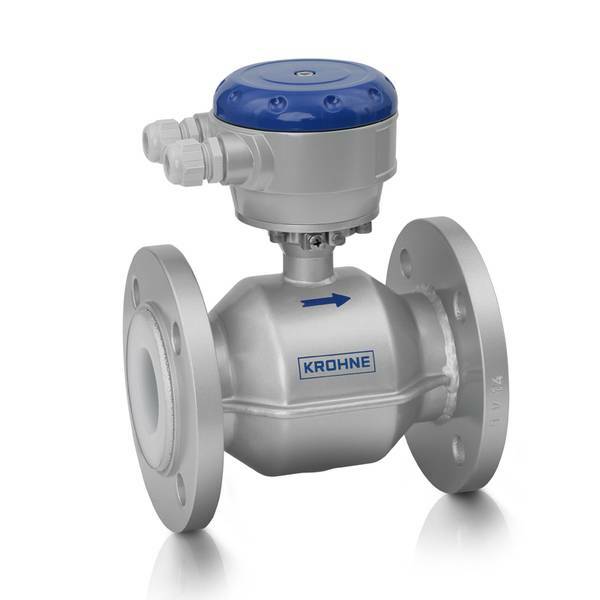 A wide choice of housing and flange materials are available, including stainless steel, Duplex and 6mo. 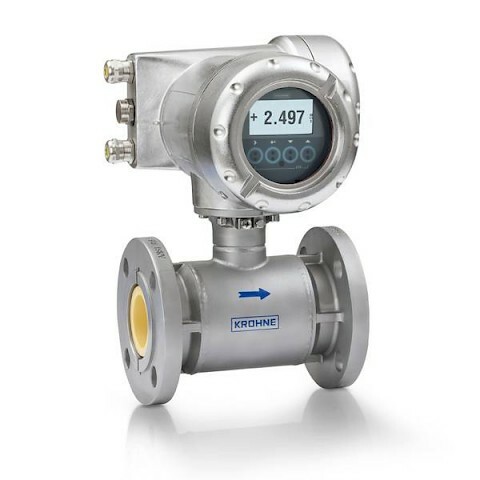 The Optiflux 4000 series offer bi-directional flow measurement, has extensive on board diagnostic capabilities and every meter which leaves the factory is wet calibrated on-site and is fully traceable. Optiflux 4000 is available with a choice of converters offering different classes of accuracy up to 0.2% of the measured value. 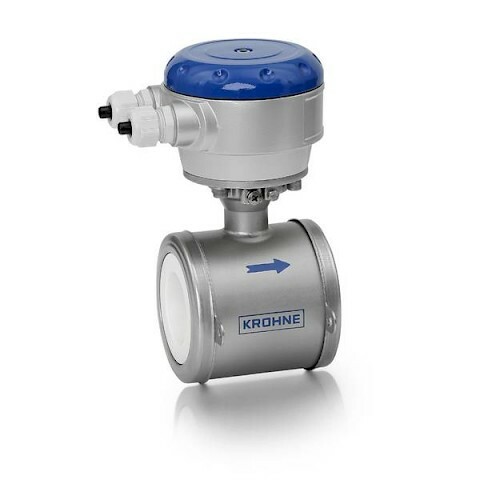 Line sizes are available from DN2.5 up to DN3000. Atex versions are also available for intrinsically safe applications.